Do you want to leave no stone unturned when it comes to statistics, signals and trends without doing any of the work yourself? Yep we thought so! Simon’s racing signals makes use of time served strategies and trends to make profit on all forms of UK horse racing. 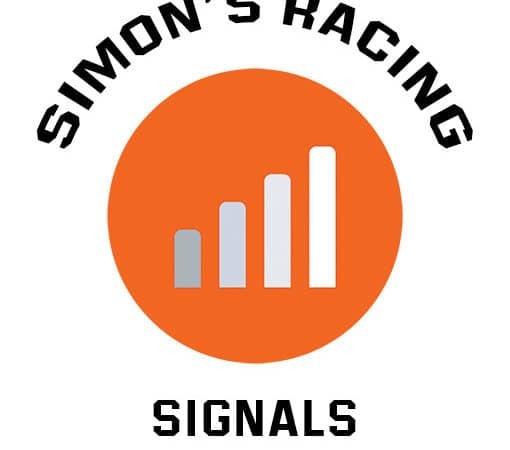 Don’t delay, jump aboard Simon;s horse racing signals today and enjoy the profits! Simon takes a very methodical approach to his betting, and makes great use of all statistics and trends available to man in order to find his edge. Stats and figures are Simon’s bread and butter. He uncovers titbits that just aren’t in the general public domain and profits from them. If you enjoy the statistical side of racing, or at least profiting from it then Simon is the tipster for you. You can expect to recieve 40-50 bets per month from Simon’s service. It’s all about personal preference. Having a few different accounts gives you the option to take better prices and therefore increase profit margins. Simon has a 30 day trial period for just £1. Check out his service and decide whether to extend! 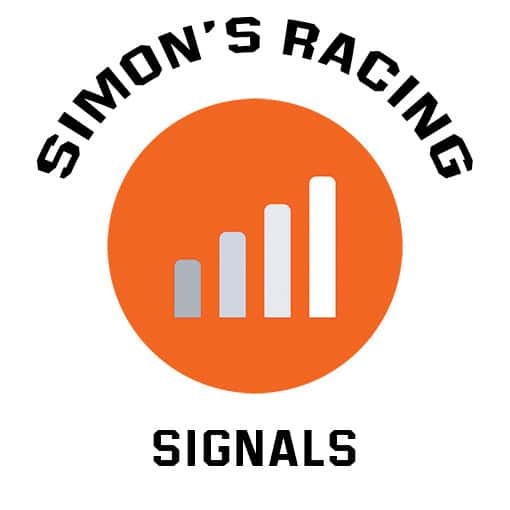 What are the benefits of following Simon’s horse racing signals? Simon is a fantastic analyst of statistics and trends and has databases and spreadsheets that are scarily large! What is the Odds Range of Simon’s Advised Bets? Generally you can expect Simon’s bets to be between even money and 4/1. However he may surprise you! Win bets on both codes of horse racing (flat and jumps) in the UK. Selections provided by Simon are sent to Ace Bets on the morning of the days racing. Rarely some selections could be posted the day before racing. If there’s a trend that stands out then Simon knows about it. You will be the second person to know. Simon’s service comes with a 30 day trial for just £1. Simon produces the goods month on month using the same techniques. These are time served and profitable! Simon puts in the legwork so you don’t have to.